Andy and Karen took over Westraak in 2017 from Graham and Kathy Maben who had established and run this thriving tour business for the previous twelve years. 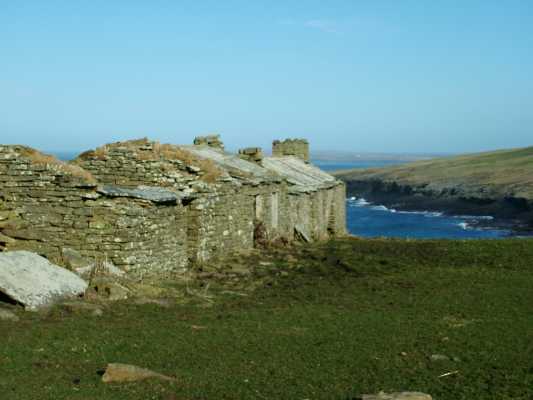 Karen was brought up in Westray and returned to what has always been her Home in 2014. Andy has a degree in Archaeology and a keen interest in local history. He and Karen were married here in 2016 and set up their family home at the Old Manse in Pierowall which is the base for Westraak. 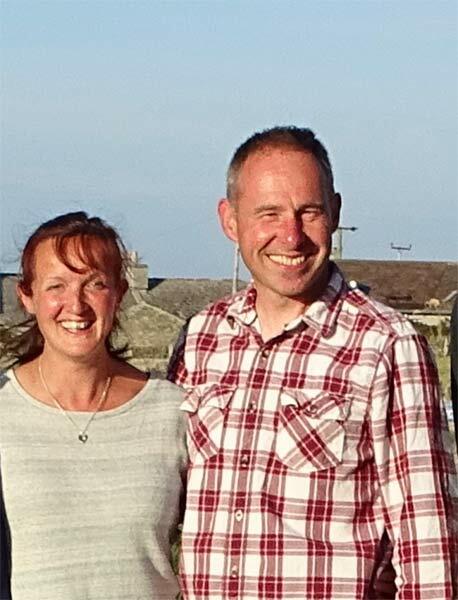 Andy and Karen love living in Westray and are keen to share their enthusiasm for the island with their guests. This season’s guests ranged from 4 to 87 years old and all found something here to interest them. 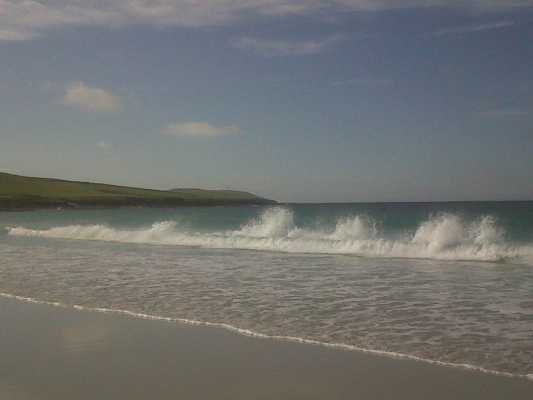 Andy and Karen aim to provide a relaxing, fun and informative day with a warm Westray welcome for all.